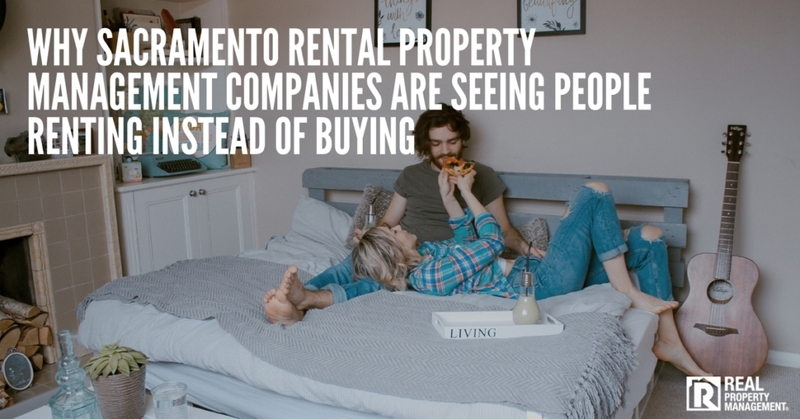 “Be friendly, but not friends,” is just part of the advice Folsom property management firms give to new landlords who enter the real estate investing industry. It can be a fine line, but maintaining professionalism and upholding lease agreement rules while still being kind and respectful is crucial to having a successful tenant-landlord relationship. Another way to look at it is “The Golden Rule of Property Management in Folsom.” Treat your tenants the way you would want to be treated. The experts at RPM SAC-METRO are providing landlords with the following recipe to help them establish successful relationships and avoid negative tenant interactions. Mix in just the right amount of these tips, and you are sure to have positive and respectful communications with your tenants. A house is just a house until you make it your home. Whether you intended all along to transition it into a rental property or if life threw you a curveball and forced you into it, you are now making the decision to rent out your home. Either way, memories were made in that home, time and hard work were executed there, and you now find yourself with emotional ties to a piece of real estate. 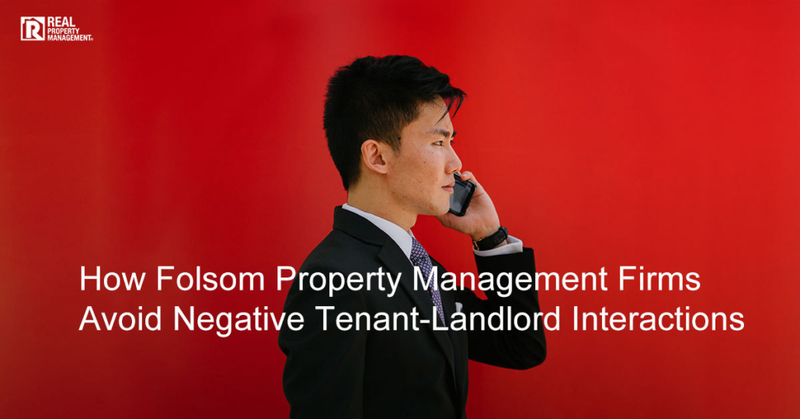 Folsom property management teams see this love and emotion from landlords to their homes often. Unfortunately, it does not serve them well. As soon as a property is transferred from personal use into a business investment, it must be treated like a business. When emotions are mixed in to a business deal, it is a recipe for disaster. No tenant is going to have the emotional attachment to your property like you do. After all, they are renters. They are temporary. Each month that they pay you rent, they are throwing their money away. You gain equity, but they gain nothing. See the property as emotionally-removed as possible and treat it as a business. 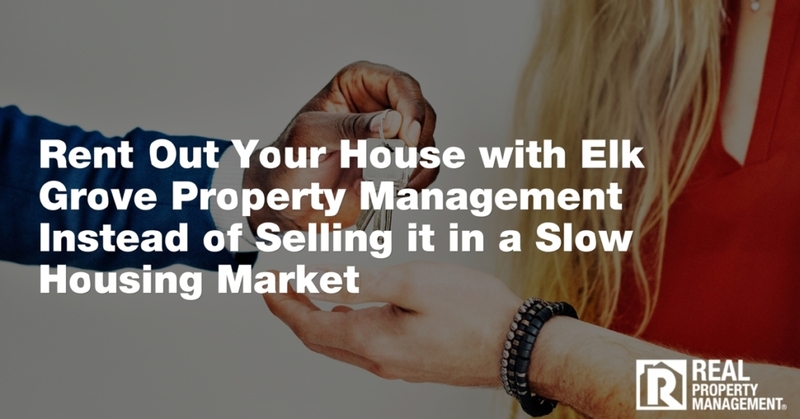 Setting realistic expectations for your tenants and mixing it with emotionally-removing yourself will prove to give you success as you navigate property management in Folsom. Remember when we said a house is just a house until you make it your home? These temporary renters will only make it their home if they intend to stay there at least one year. They may not give the property the TLC that you gave it in years past, and that is okay. This is one of the purposes of the lease agreement. Be clear with your wording in your lease agreement so that tenants understand what is their responsibility and what is yours. 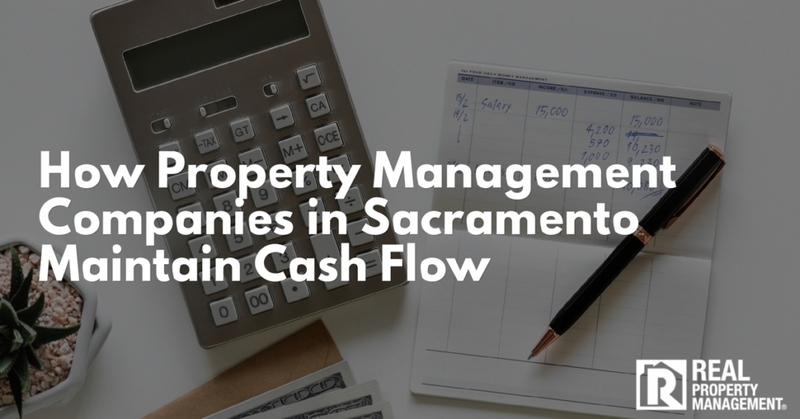 Landscape care, shoveling of a snowy driveway, changing a light bulb, or unclogging a clogged toilet are just a few of the gray areas that tenants have reported to Folsom property management firms. When a phone call, email, text, or knock at your door arrive from your tenant, respond and take action quickly. All maintenance requests should be responded and attended to within 24 hours of first hearing of the problem. Maintenance emergencies should receive priority and get immediate attention. Even when the phone rings at 5:30 PM on Friday night just as you are heading out for a fun-filled night of activities, answer the call. It may be a minor maintenance request that can wait until Monday morning, like a blind slat falling off, or it may be a maintenance emergency of a pipe bursting. If maintenance is ignored, you open up a can of worms. Some of the percussions you can expect include an angry tenant, a tenant who stops reporting maintenance because they see that you don’t take action, difficulty collecting rent, higher maintenance costs because problems that go ignored often get bigger and worse, and high tenant turnover rates. Show that you care and your attentiveness will go a long way. 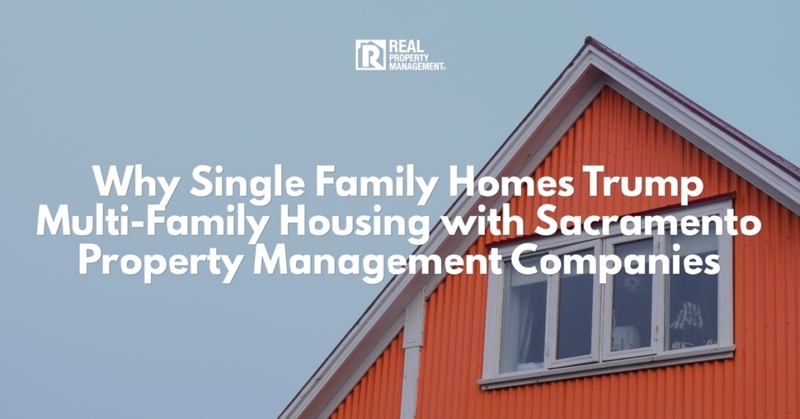 Property management in Folsom is a fast-paced business. 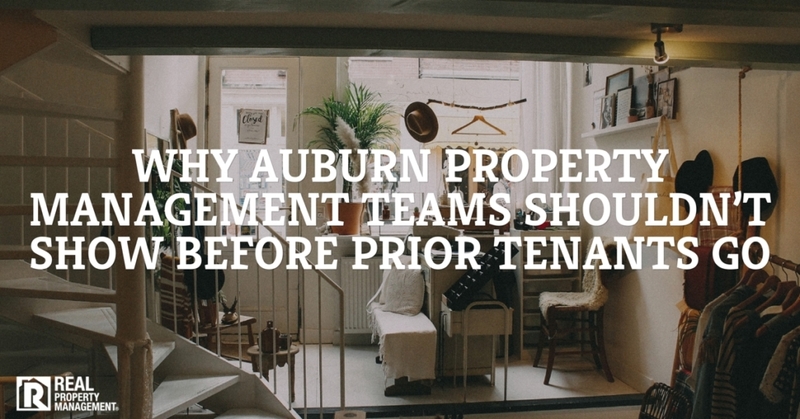 Depending on how many properties you are juggling, you may have multiple tenant interactions daily, making it difficult to remember who needs what and what was said. 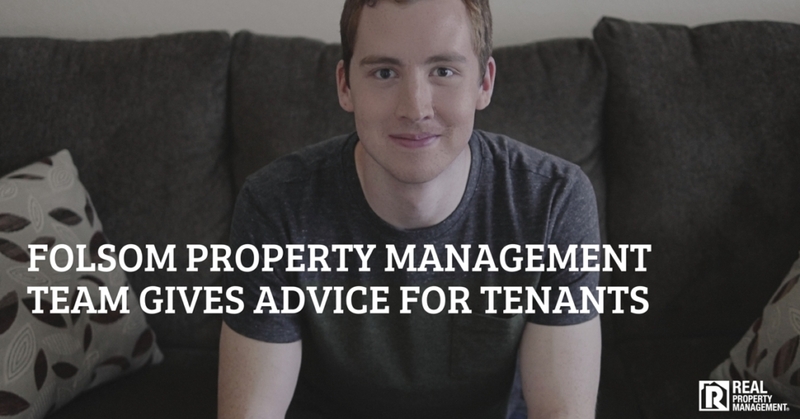 One of the most important tasks landlords will do while managing is to document. Document maintenance requests, conversations, emails, phone calls, texts, and even observations that you notice while conducting property inspections. Doing so will protect you in case a tenant ever tries to take you to court. 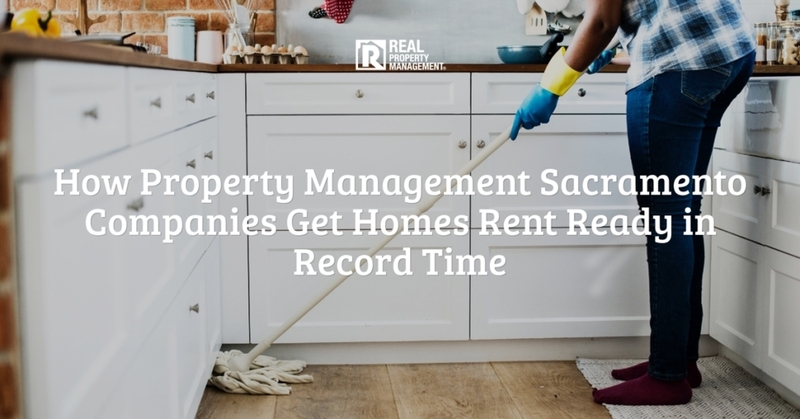 Document how you responded to maintenance requests with time stamps, what was said between the two parties, and any lease agreement violations that you notice like occupancy or pet violations during routine inspections. 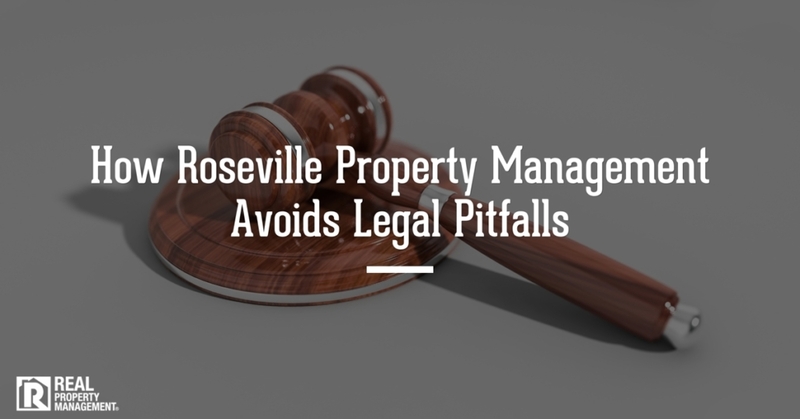 If you do notice lease violations, address them promptly in writing. At SAC-METRO, we follow the Golden Rule and can prove that our recipe for successful tenant-landlord interactions always reap the best results. But if baking is not your forte, we invite you to step out of the kitchen and let SAC-METRO take control for you. Our experts have more than 35 years of experience in keeping tenants happy and long term. Call us today.